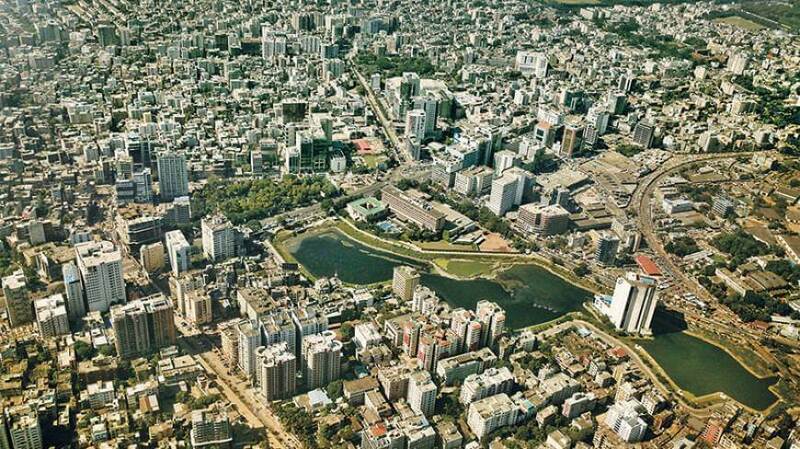 Dhaka is the capital city of Bangladesh. 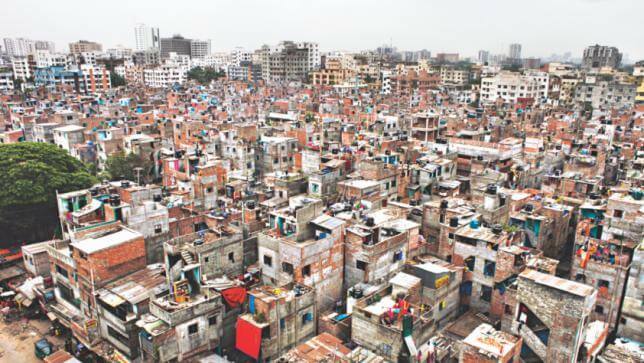 One of the biggest city in the world. 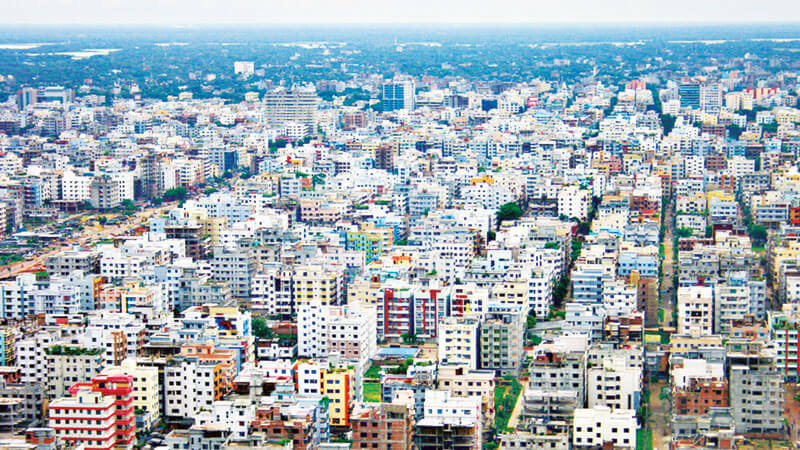 The city is full of people and full of energy. 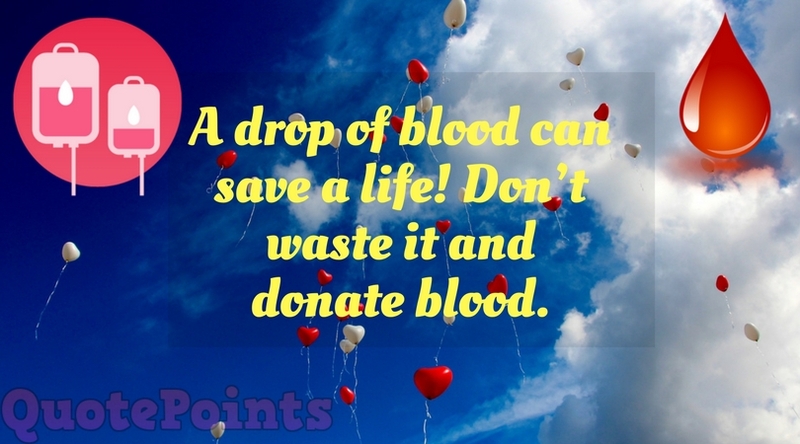 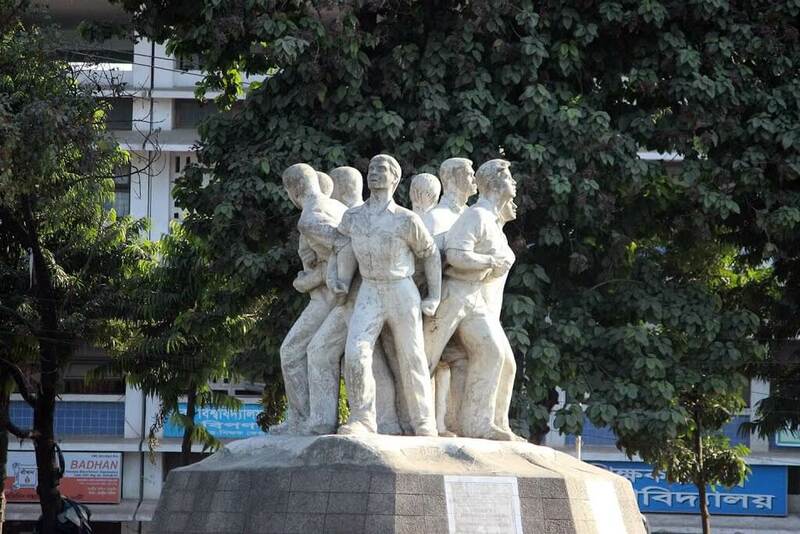 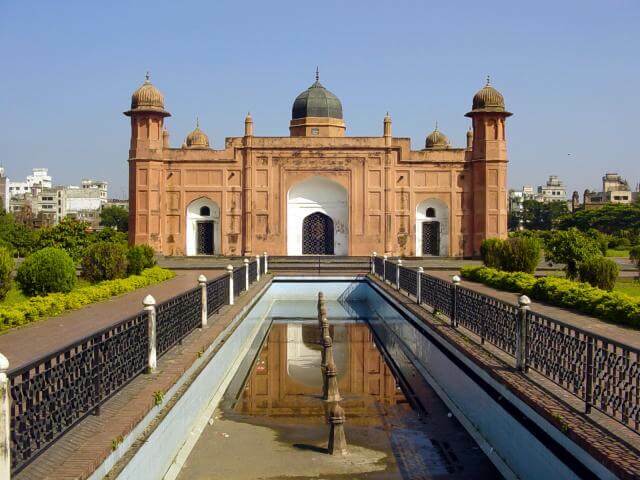 Here I will share Dhaka city photos, images, beauty and historical places. 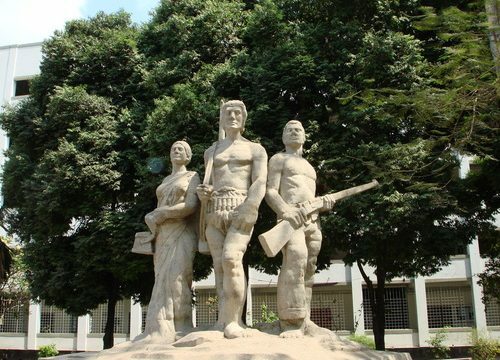 Check some awesome photos about Sylhet and Rangamati. 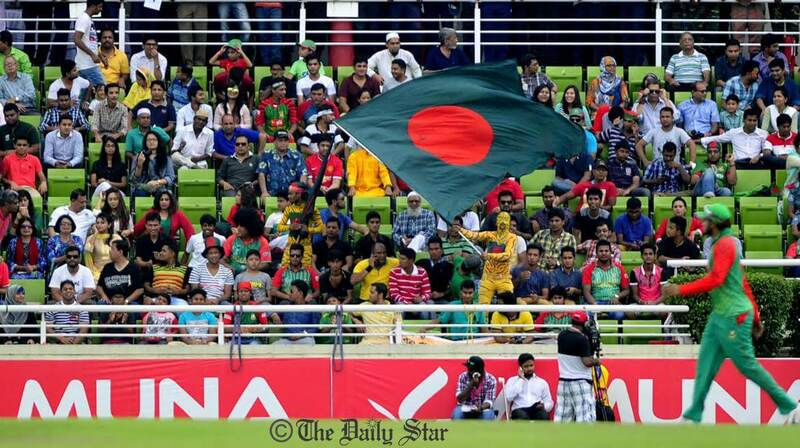 A cricket match moment of Bangladesh, a crazy fan with Bangladesh flag in Mirpur Stadium, Dhaka. 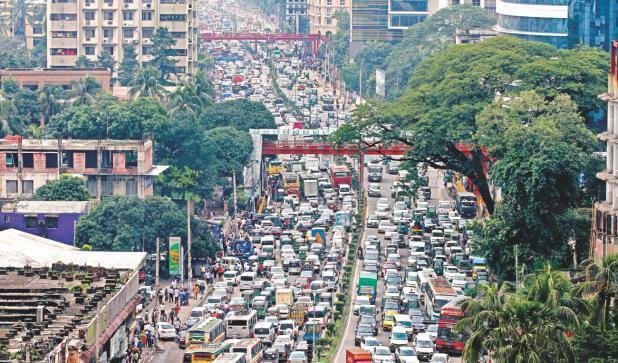 Traffic Jam in Dhaka City. 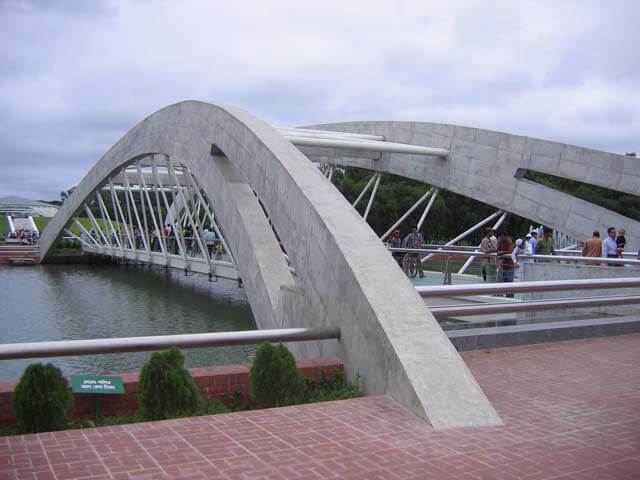 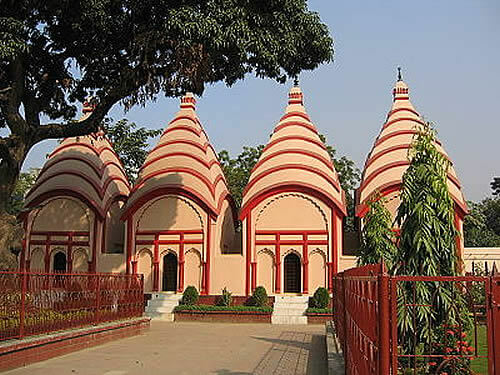 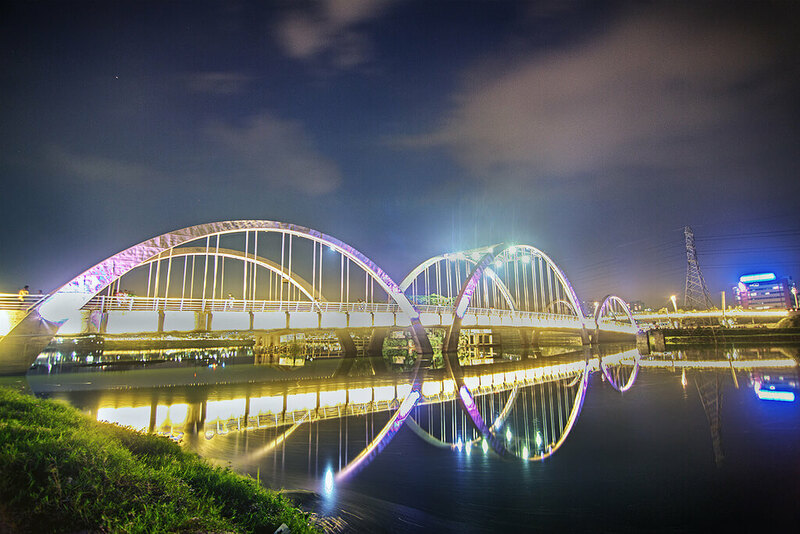 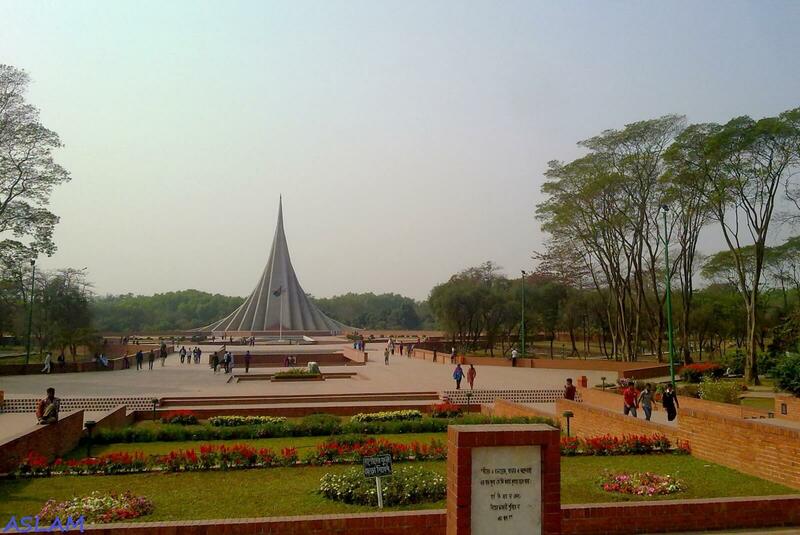 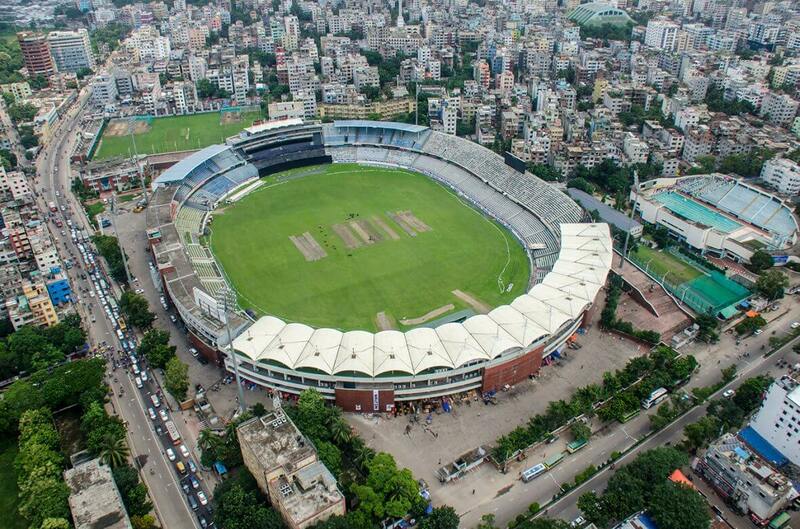 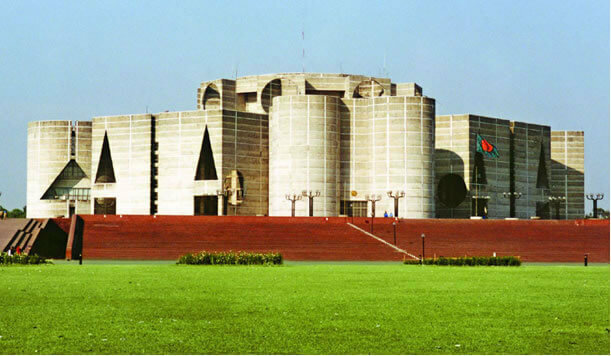 Dhaka has a large number of population and huge beautiful sights to visit. 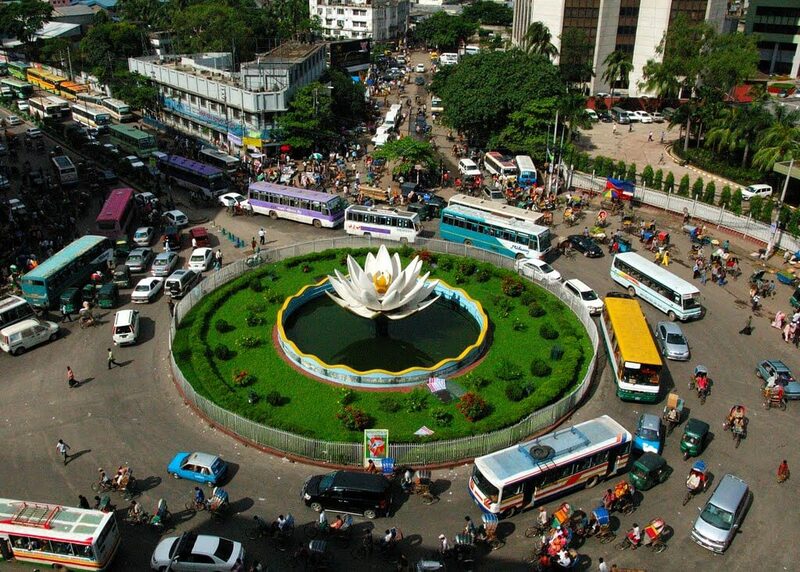 You will definitely enjoy Dhaka city.